Zhongke is high-tech company,engaged in research ,development,design and manufacturing of food and industrial color sorter machine. With committment to substantial investment in R&D ,Zhongke has developed state-of-art technology that helps recyclers to achieve the ultimate yield,maximizing their productivity and profitablility. our advanced optical sorting technology focus on capacity,speed and accuracy to obtain pure color plastic. 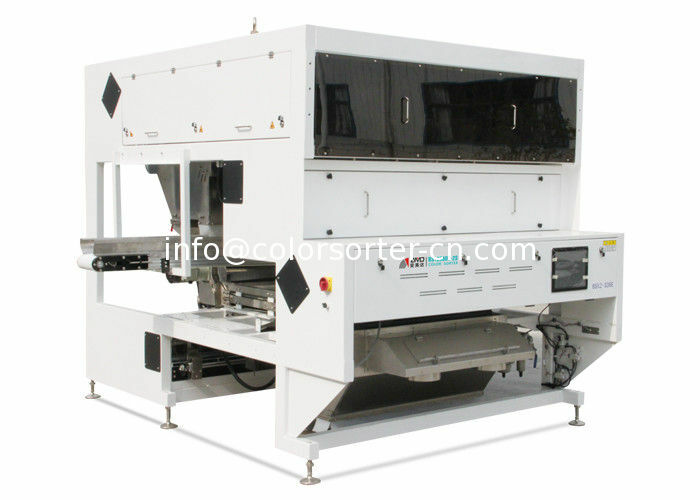 How does the PET color sorter machine works? Generally,optical sorters feature four major components:the feed system,the optical system,image processing software and the separation system.The objective of the feeding system is to spread product into a uniform monolayer so products are presented to the optical system without clumps,at a constant velocity.The optical system includes lights and sensors housed above and/or below the flow of the objects being inspected.The image processing system compares objects to user-defined accept/reject thresholds to classify objects and actuate the separation system. How does PET color sorter machine help you? Zhongke delivering the highest capacity solutions and production volume. Zhongke provides optical sorting solutions for plastic processing and recycling industry who demand high standard of quality and purity.Our plastic color sorting machines focus on precision sorting,maximizing capacity and yield and delivering the consistent performance. 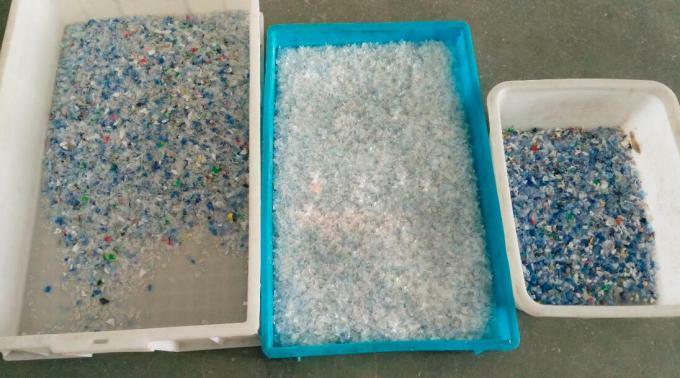 Zhongke is renowned worldwide for supplying industry leading optical sorting solutions that maximize not only your processing capacities but also the recovery and purity of your recycled PET (rPET) flakes. Through the removal of unwanted colors, polymer contaminants, metals and foreign materials, recyclers can be confident of the highest grade rPET flake with near-pure resin streams.The comprehensive PET sorting portfolio from Zhongke brings together industry leading sorting technologies providing recyclers with dedicated and precise detection systems targeting all major recycling concerns. 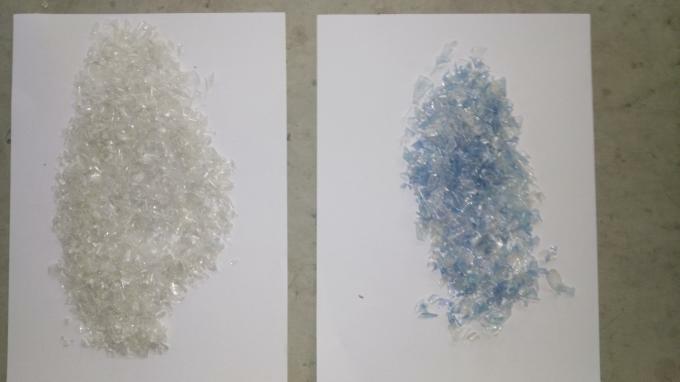 Using a combination of transmissive and reflective sorting technologies, our flake sorters are equipped to target anything from the removal unwanted colors, metals and foreign materials to the removal of same-in-colour polymer contaminants such as PVC, PP and PE. The flake sorters can also be tailored into a full turnkey solution including not only the optical sorting equipment but also all auxiliary equipment in addition to valuable automation, engineering and service expertise. Turn to the first choice supplier of PET sorting technology to maximize your processing capacities, recovery and purity today. For the different sizes and characteristics of material particle, Zhongke optical sorters use the solenoid valve of different sizes.